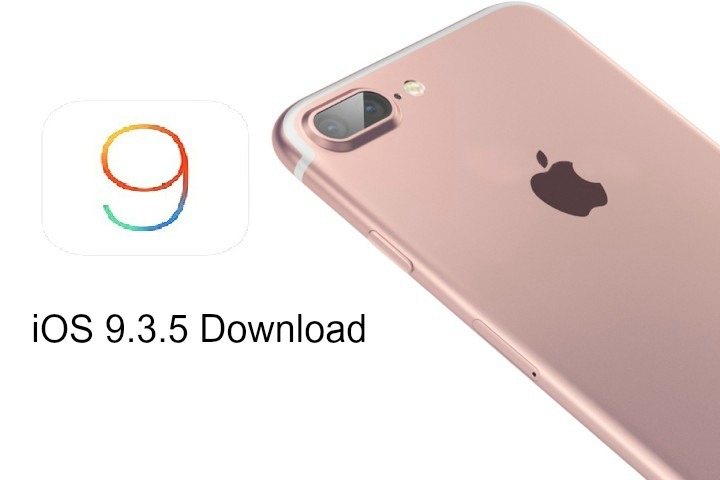 iOS 9.3.5 is the latest version of Apple’s mobile operating system that debuted back in 2007 on the original iPhone. As with iOS update, the new update provides users with completely new but also vastly improved features and services. 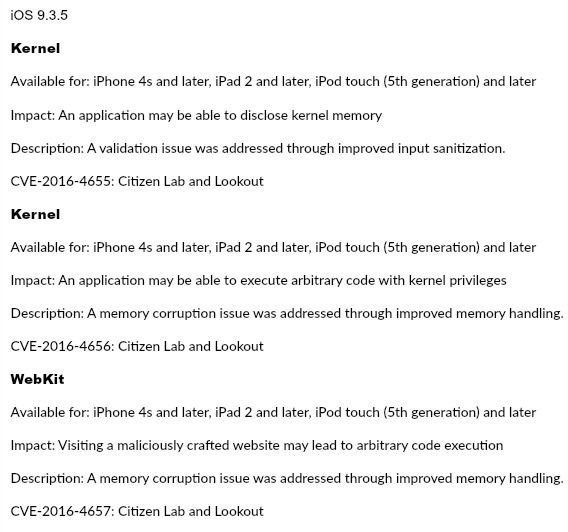 According to Apple release note, iOS 9.3.5 provides more stable os and important security update for iPhone, iPad, and iPod touch with two kernel and webkit to fix the issues. 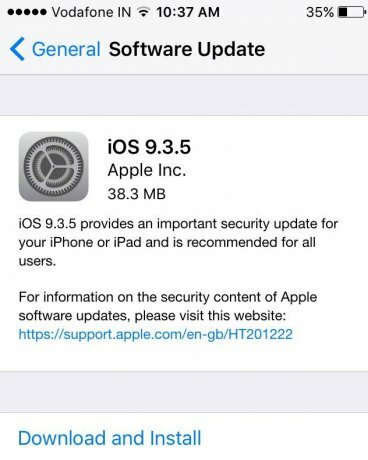 To update to latest iOS 9.3.5, connect iOS device to iTunes and check for updates, or download and install the update over-the-air (OTA), head over to Settings>> General>> Software update. Note: Make sure to backup all important data and files before start download the update.